The wait is almost over, FUTheads. FIFA 17 officially drops next week and our review of the anticipated international football game will be live on Gaming Nexus tomorrow. In order to try and sate your appetite for all things ratings, EA Sports has released the full database for your searching pleasure to see if your favorite players have been upgraded or downgraded since last season. The database is simple enough to use: Just enter in the name of the player and do the search to get a rundown of their ratings. This won't include in-form cards currently rolling on FIFA 16 since the game has not started to receive those updates just yet. 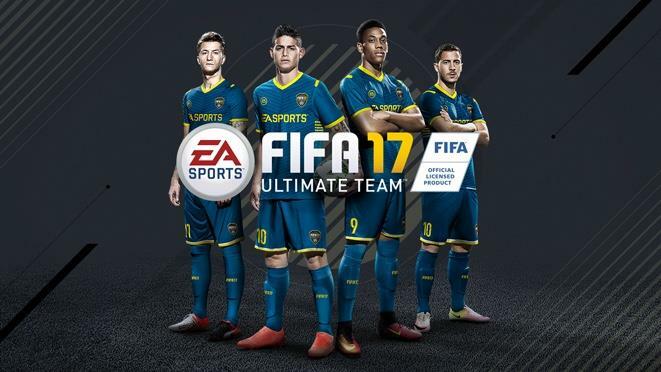 FIFA 17 will be available on Tuesday, September 27.